Set in Yukon, Canada during the 1890’s Klondike Gold Rush the story explores themes of morality, redemption and love. 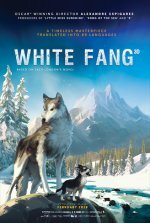 White Fang release date was Friday, July 6, 2018. This was a Netflix Only release. 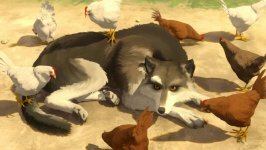 A friendship develops between a Yukon gold hunter and the mixed dog-wolf he rescues from the hands of a man who mistreats him. Based on the novel by Jack London.